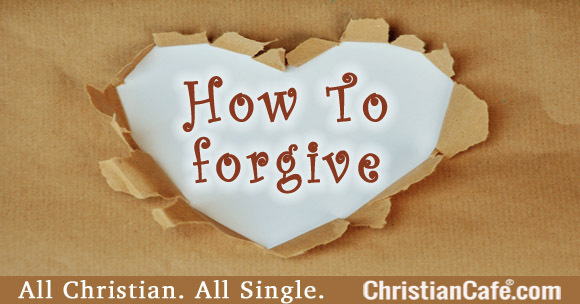 How to forgive? When asking or giving forgiveness. When Christians ask themselves how to forgive or giving forgiveness to others: Dr. Jim explains what we should do and what is expected from us, as God’s children. If you’re looking for forgiveness or trying to find terms to forget someone who wronged you, this is a must read. This article can help you find ways to seek forgiveness and/or how to forgive someone. Life on this earth is not perfect. I know this will be a shock to some of you, but it just isn’t so. However, for Christians, this is as bad as it will get. I often think that life on earth is the Christian’s Hell. Have you ever wondered why God did not just take us straight to Heaven when we become His children? He always has a plan and this fact is certainly part of His plan.